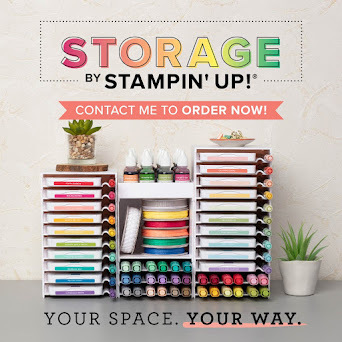 Stamp with Me: The end is near! 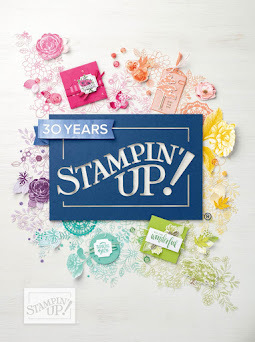 and it's the biggest day in the Stampin' Up! Calendar! 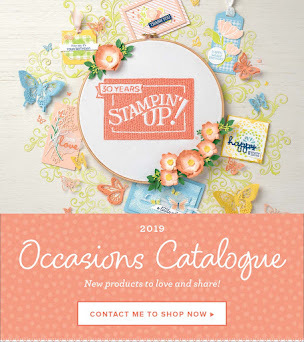 It's the FIRST day that you can order from the brand new Catalogue. 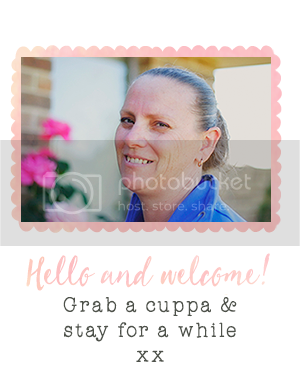 You can get your last minute orders in by heading over to my online SU website or email me: carolyn@stampwithme.com.au.